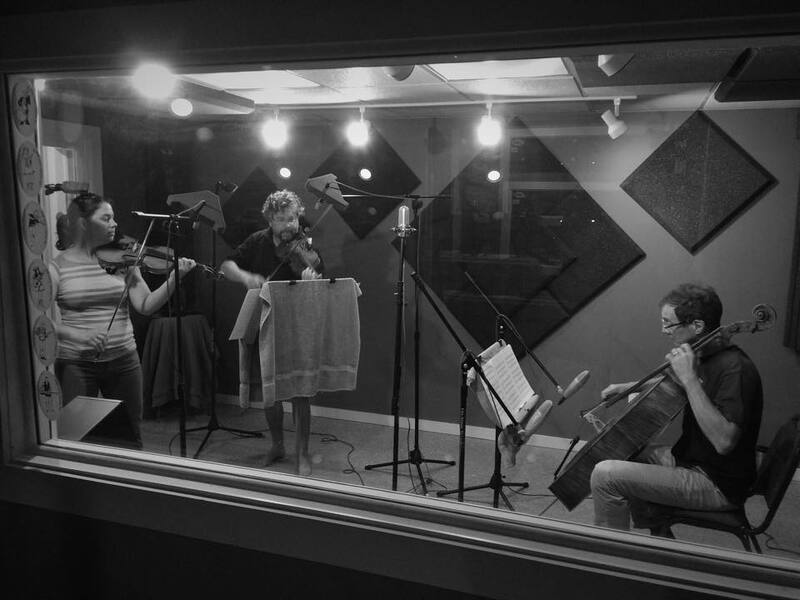 Classical music in the studio today just up the Shenandoah in Front Royal. 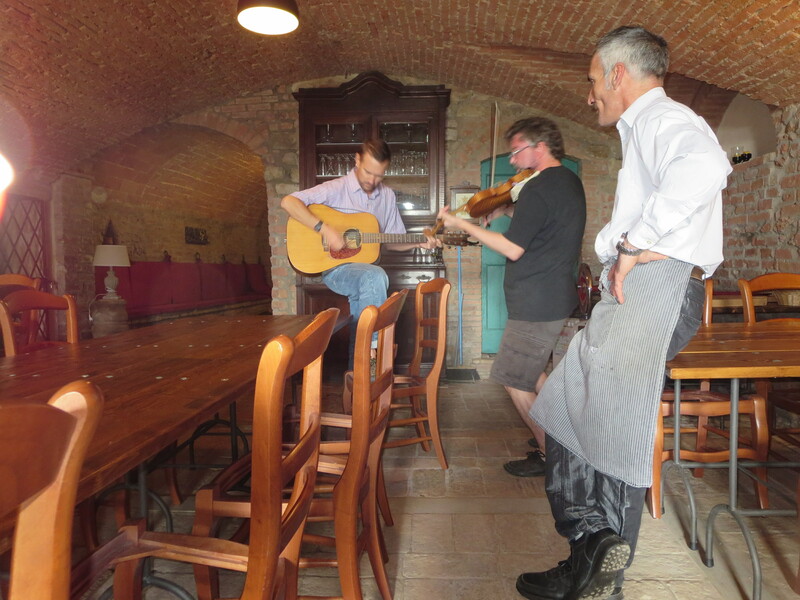 It is always a joy to be outclassed as a musician! Second violin for me. Another great day with Will Shenk at National Media Services. And there was some Bitter Liberals work as well. 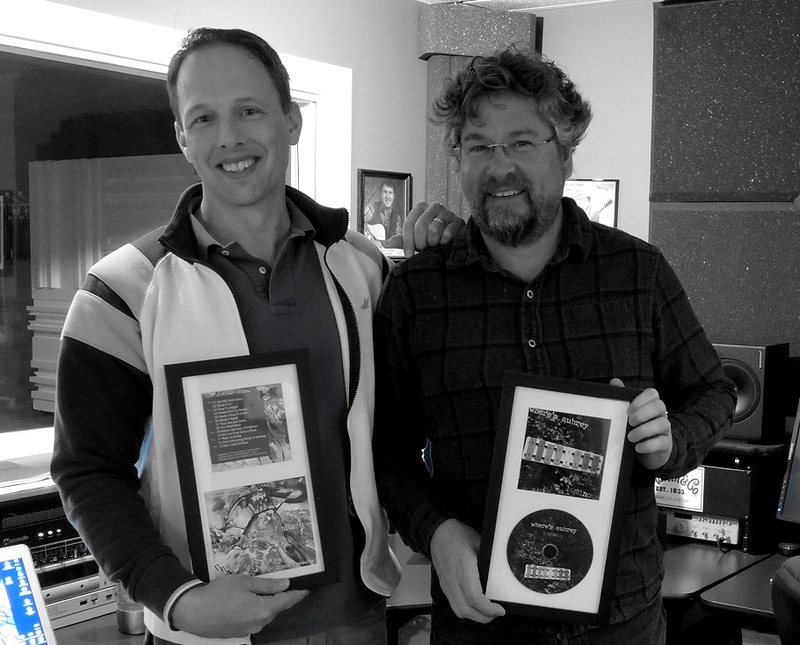 Just finished working on the new Where’s Aubrey CD in the studio (hours of engineering). Next step is Mastering, then we will have a complete CD. April Claggett is doing an original painting for the cover (donate to her kickstarter). Can’t wait to see that! I am just out of the studio working for two days mixing the new Where’s Aubrey CD (which will be called Chaukori Blue). 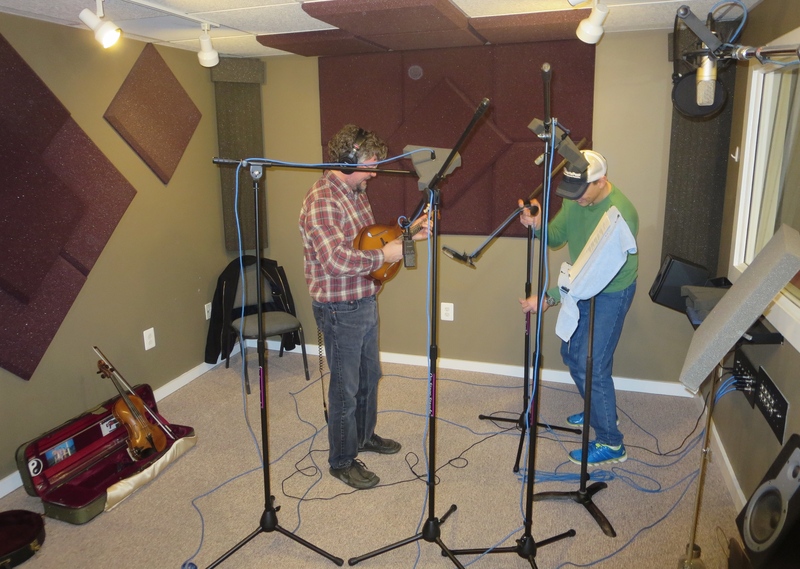 The new work has 12 songs, all of which we performed live in Berryville in early January. All of the songs were written by Rhine Singleton when he was living in India (near Chaukori it turns out). Here is what the song sounded like in the earliest recording made in India. We first played this song together in Italy in May 2014 in a tiny little town called Cedri. We played it way late at night and annoyed the little old lady next door. Here’s a story of how the song evolved from when I first heard it to now. I spent some time in New Hampshire in October working hard for a few days on all 12 of the new songs. We started with way more than that, narrowed the list, and then began to deconstruct, hook up, re-arrange, and refactor songs in various ways. The bones were all there (and most of the words too), but almost every song got a serious work over into a Where’s Aubrey song. Here is the first recorded version of A Blue Blue Day. We recorded this with a nexus 6 sitting on a chair in the room where we were playing it. Version 2 was recorded several hours later. And there you have it. A song from inception to a CD. 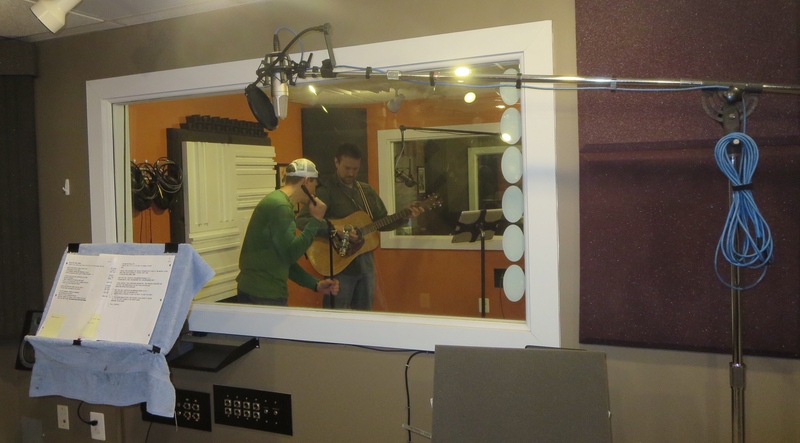 In the studio with Will Shenk. Chaukori Blue will be released sometime in the summer. 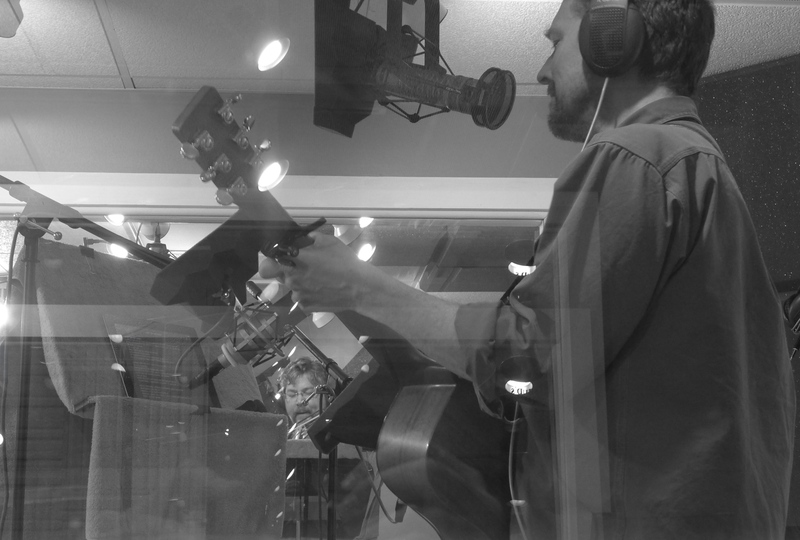 On a day that started with a very early drive by the frozen Shenandoah River, we headed to National Media Services to record an all new Where’s Aubrey CD. The songs were written in India, worked over in Italy, recombobulated in New Hampshire over several days, performed live in Virginia and were finally ready for the crucible that is the studio. 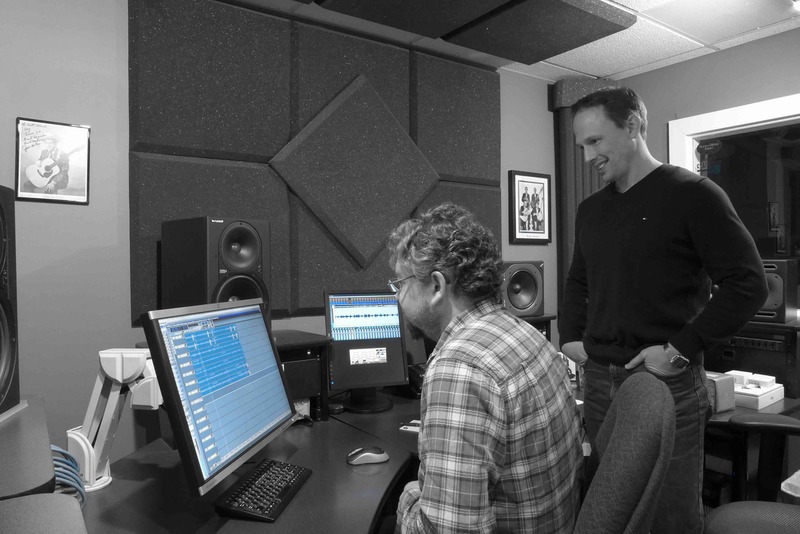 Will Shenk, the master sound engineer was once again a joy to work with. 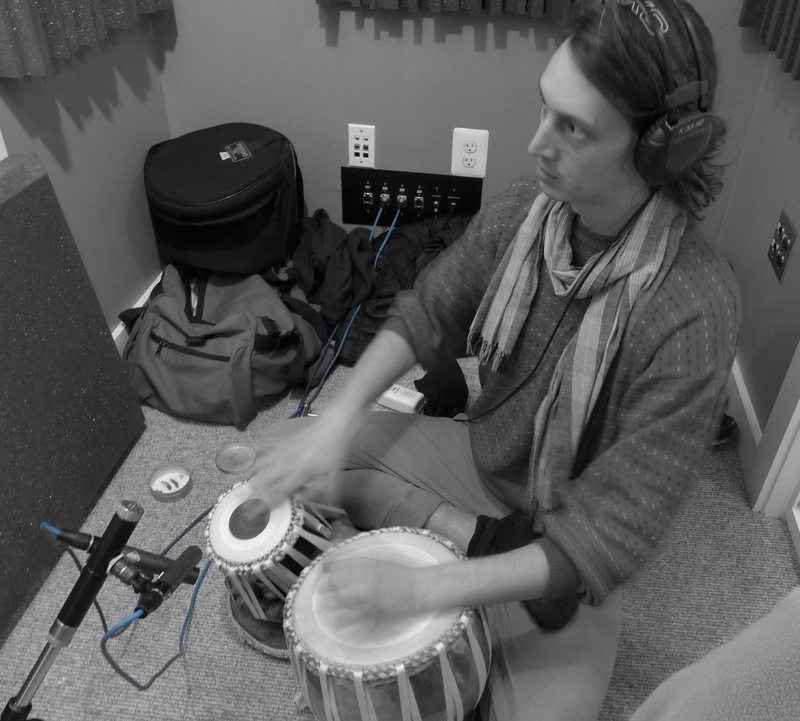 The highlight of the day was the addition of James Muschler of Moon Hooch on the tabla. Just wow. So much fun to play with James! Now comes the engineering, which will take several weeks. And then a brand new CD!